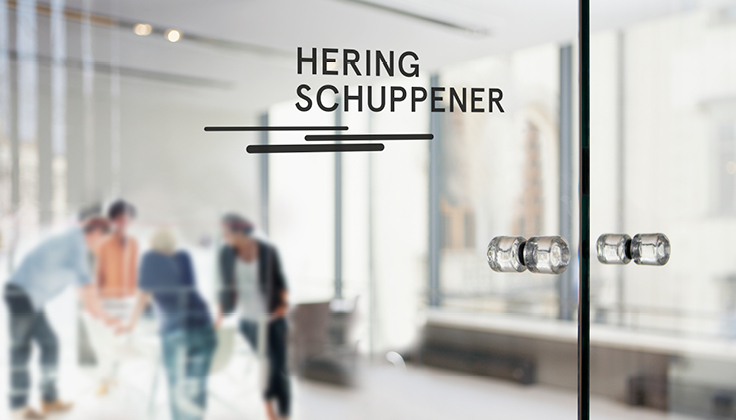 Operating out of our Düsseldorf office, Hering Schuppener Unternehmensberatung is your creative and reliable partner for corporate and brand communications in Germany. 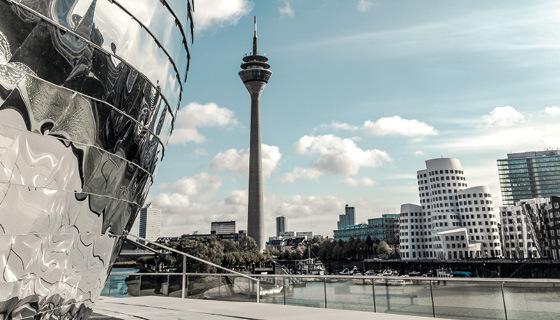 Operating out of our Düsseldorf office, Hering Schuppener Unternehmensberatung is your creative and reliable partner for corporate and brand communications in Germany. Do you want to make an impression through high-impact communications? Are you looking to define and implement a consistent strategy for your brand, your products and your company? You want an all-round communications service to back you up? We are the right people to talk to. We are uniquely placed to analyse your market situation and develop a bespoke communications strategy. We will unleash the power of creativity to reach out to your target audience. Have you developed a calorie-free chocolate or a motorised sneaker? We will put your star products centre stage and identify the best way to place your messages and accomplish your objectives. And we will stick with you for the duration of your journey. We can do a lot for you. Explore our website or contact us personally – we love any kind of communication. Our wide-ranging tasks include getting to grips with the challenges that lie ahead for our clients. 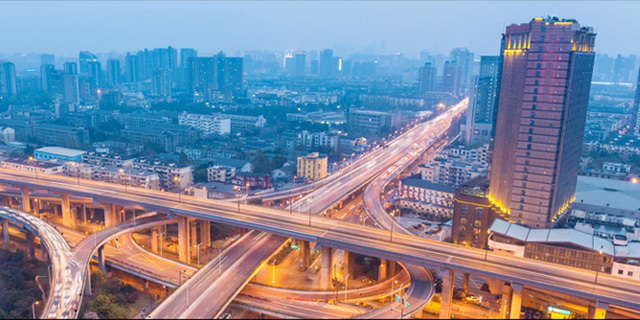 A lot is changing at a rapid pace and the digital transformation is revolutionising the way many companies, and even entire industries, do business. At the same time, high profile issues such as sustainability, globalisation and demographic change are hotly debated in public discourse, thereby impacting the future of companies, and their internal and external stakeholders. Times of constant change put a premium on communications, – projecting one’s own identity creates social capital in the form of trust, which is vital to the success of companies, brands and products. Communicators need to identify relevant social issues, engage with them and translate them into appropriately themed measures. Launch a dialogue with your target audiences, stimulate their thought processes and make your mark. The variety of topics and issues has never been greater – let’s sit down and explore them in the context of your goals. THE HERING SCHUPPENER GROUP HAS ITS HEAD OFFICE IN DÜSSSELDORF. We are part of an international network. WPP is the world leader in advertising and marketing services, employing 135,000 people at some 2,000 locations in 107 countries. The GREY GROUP is a world-leading advertising agency network affiliated with WPP. Operating out of 428 offices in 97 countries, GREY offers integrated communications campaigns and is our preferred partner in providing brand communication services.